Lem (voiced by Justin Long) and Chuck (voiced by Dwayne Johnson) in "Planet 51." 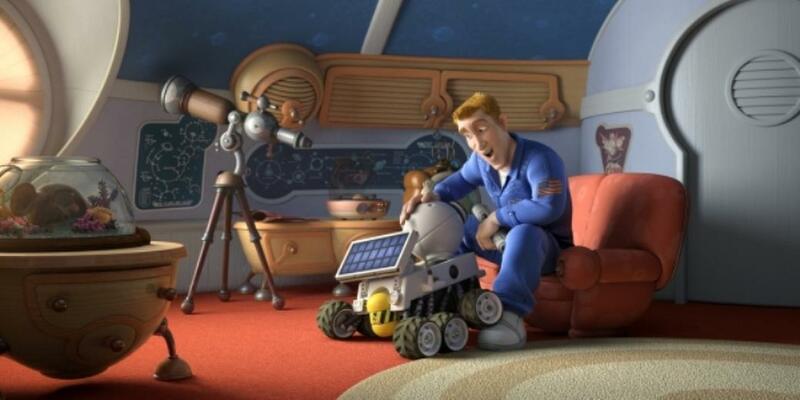 Rover with Chuck Baker voiced by Dwayne Johnson in "Planet 51." 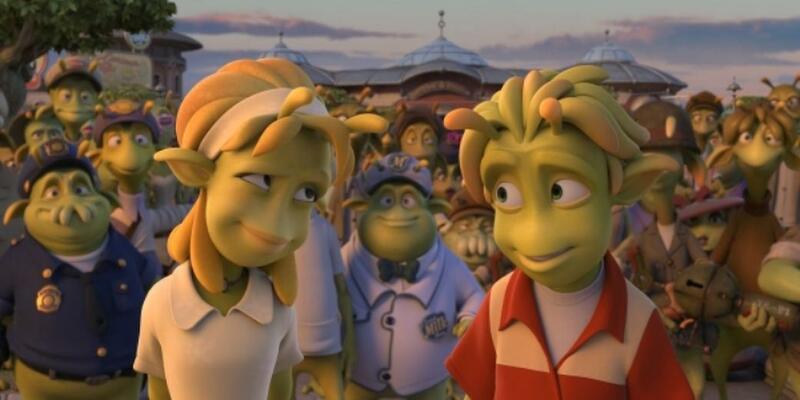 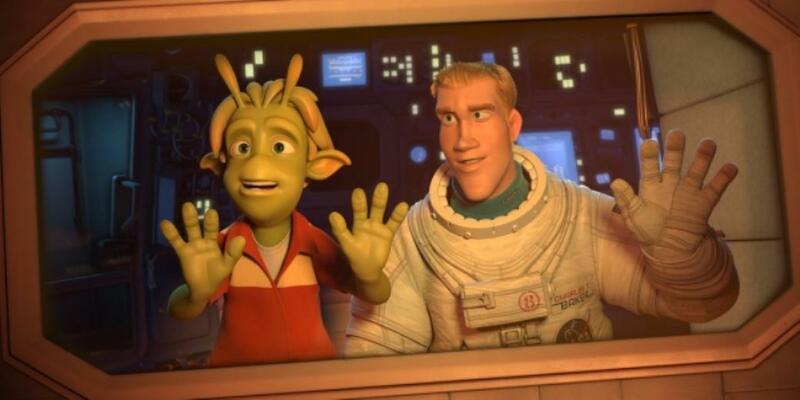 Neera (voiced by Jessica Biel) and Lem (voiced by Justin Long) in "Planet 51." 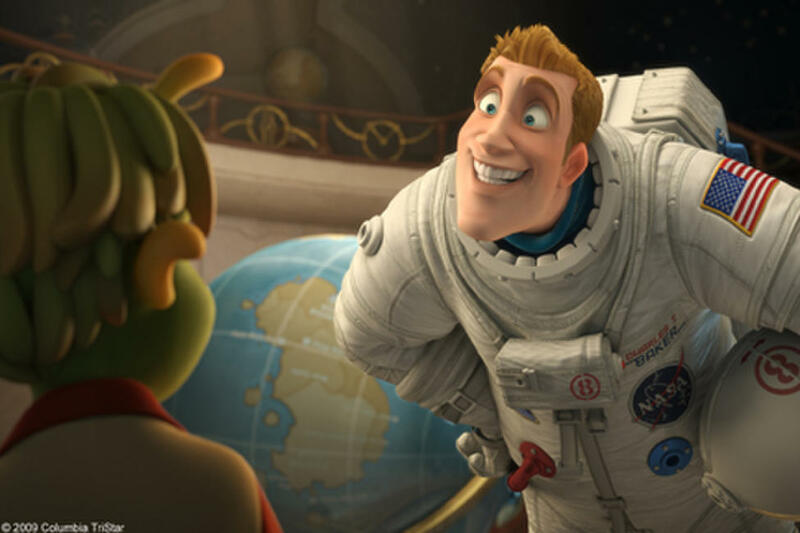 Chuck (voiced by Dwayne Johnson) in "Planet 51." 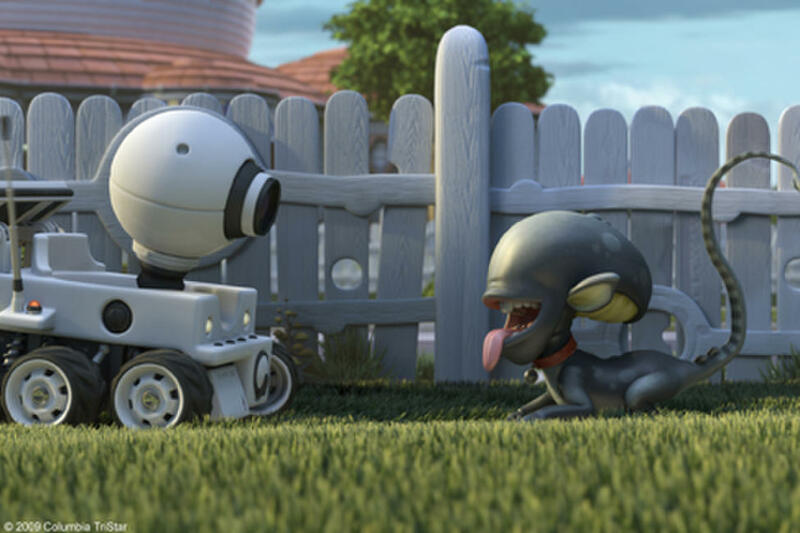 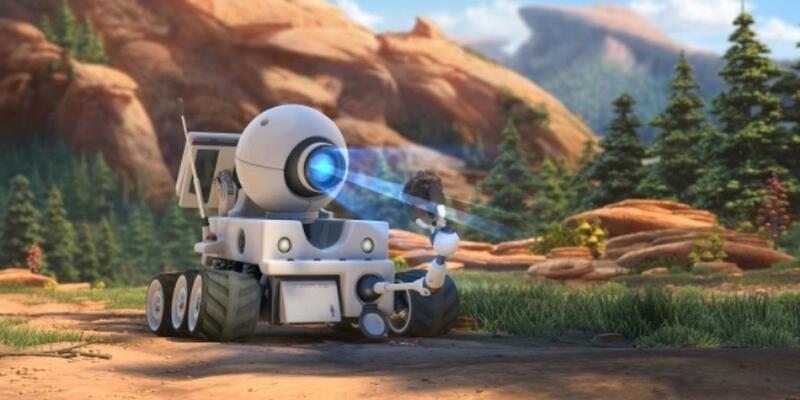 Rover and Dog in "Planet 51." 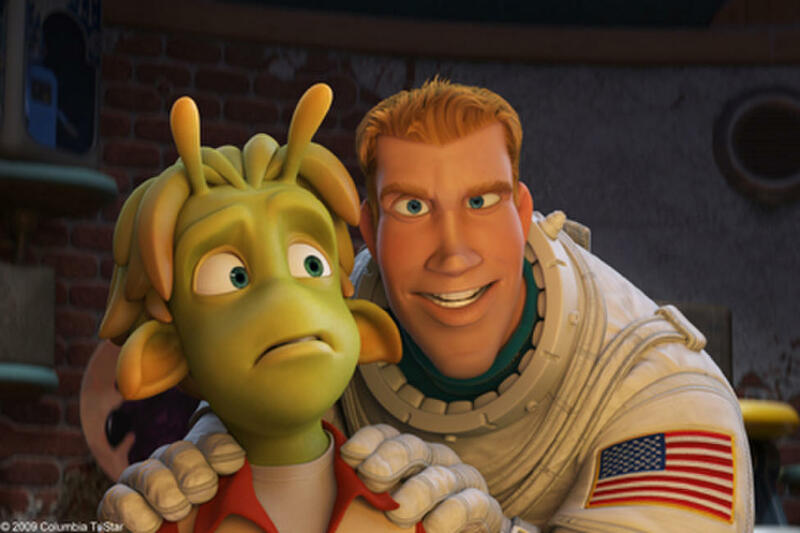 Chuck (voiced by Dwayne Johnson) and Lem (voiced by Justin Long) in "Planet 51." 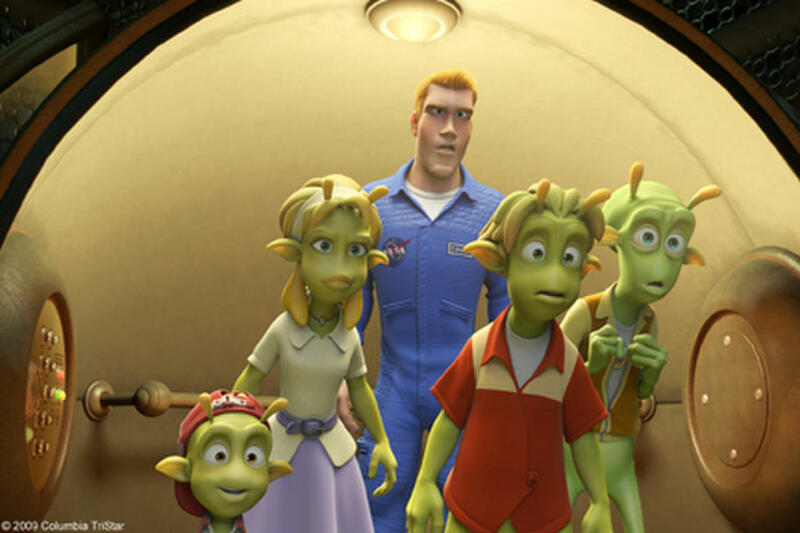 Neera (voiced by Jessica Biel), Lem (voiced by Justin Long), Eckle (voiced by Freddie Benedict) and Skiff (voiced by Seann William Scott) in "Planet 51." 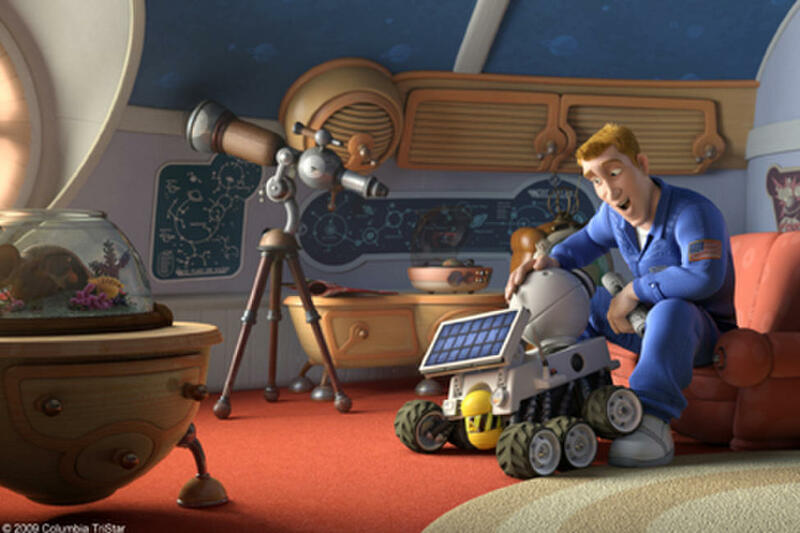 Rover and Chuck (voiced by Dwayne Johnson) in "Planet 51." 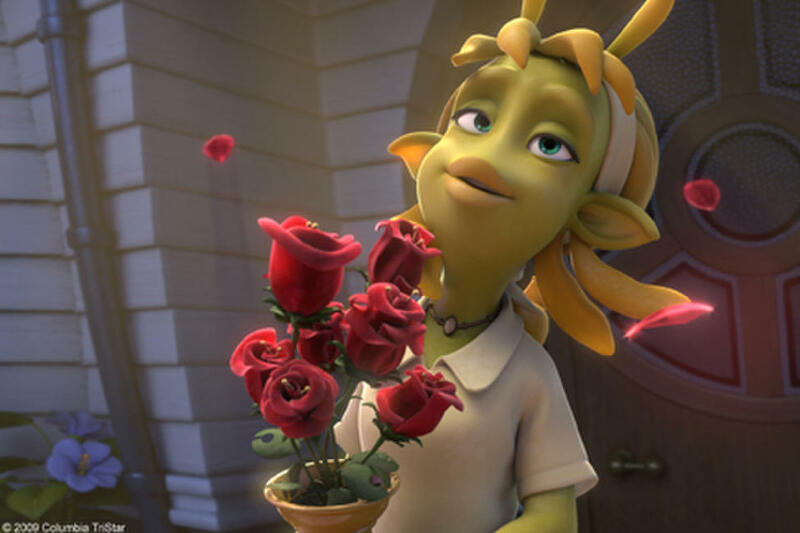 Neera (voiced by Jessica Biel) in "Planet 51." 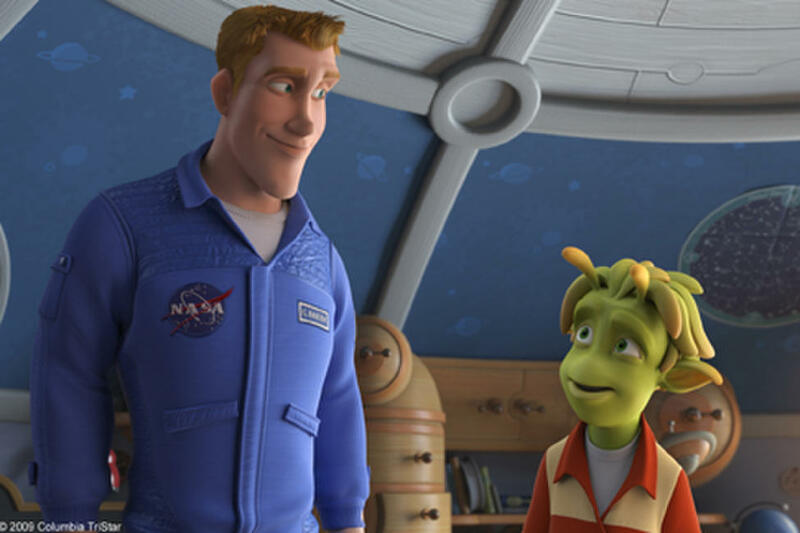 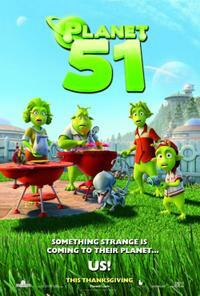 Skiff (voiced by Seann William Scott) and Lem (voiced by Justin Long) in "Planet 51." 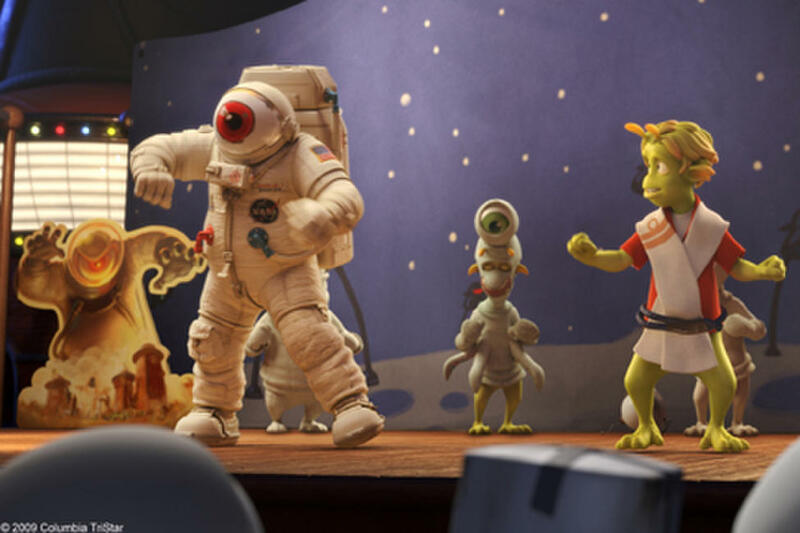 Chuck (voiced by Dwayne Johnson) and Dog in "Planet 51." 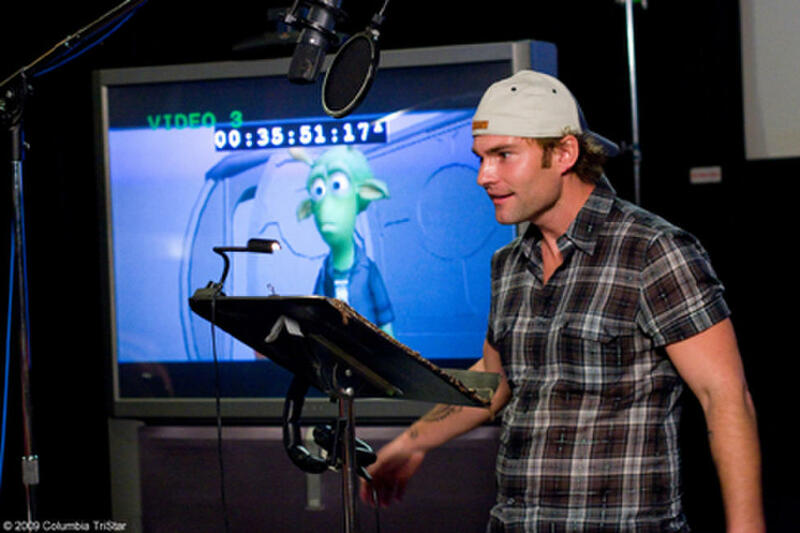 Skiff (voiced by Seann William Scott) and (Back) Neera (voiced by Jessica Biel) in "Planet 51." 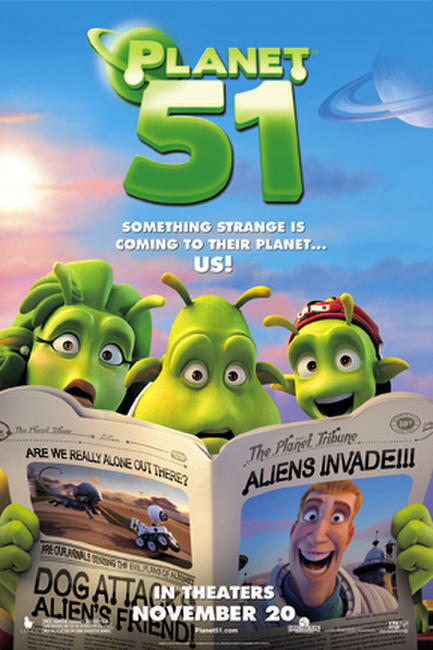 Eckle (voiced by Freddie Benedict), Neera (voiced by Jessica Biel),Chuck (voiced by Dwayne Johnson), Lem (voiced by Justin Long) and Skiff (voiced by Seann William Scott) in "Planet 51." 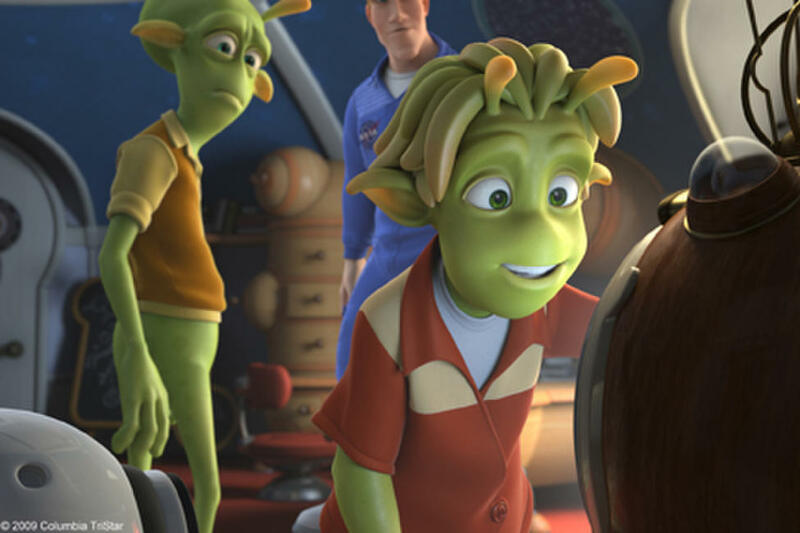 Lem (voiced by Justin Long) in "Planet 51." 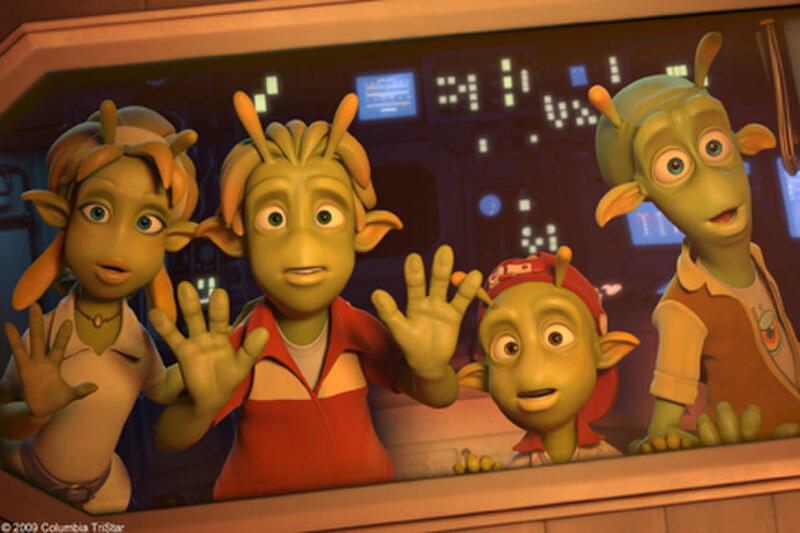 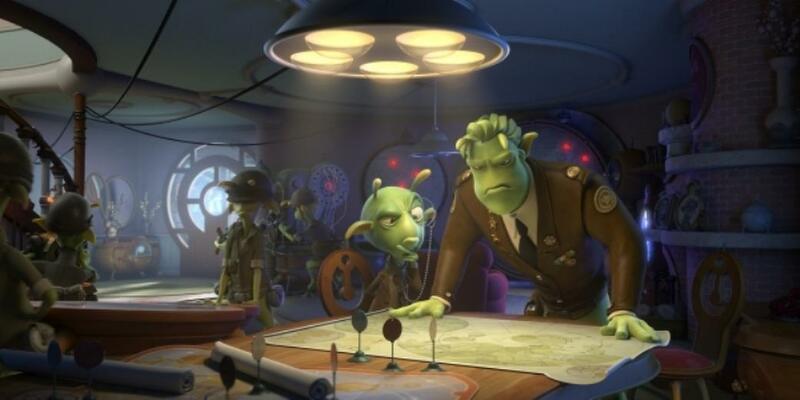 A scene from the film "Planet 51." 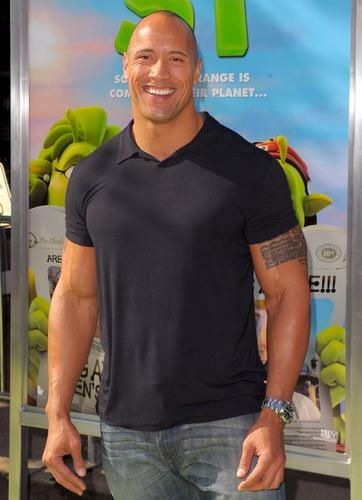 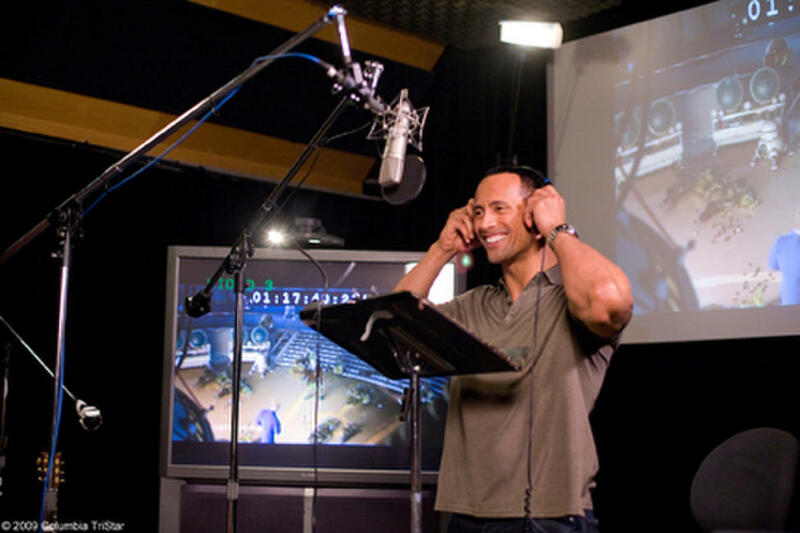 Dwayne Johnson on the set of "Planet 51." 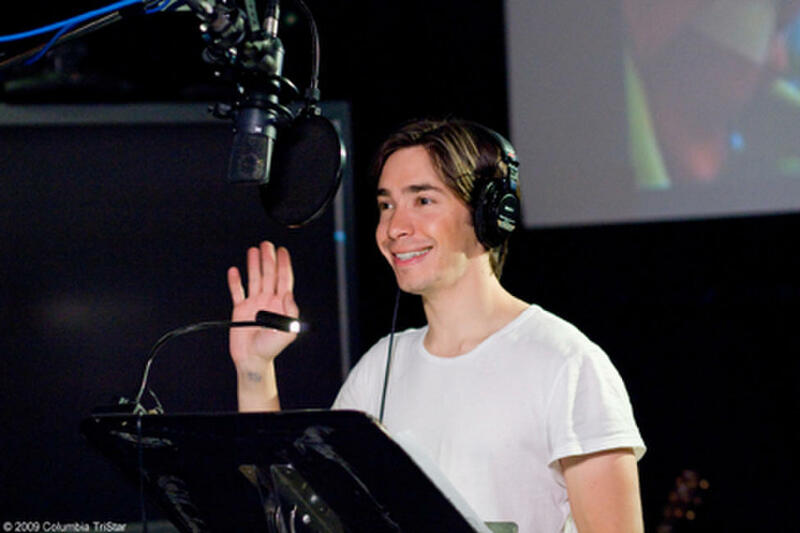 Justin Long on the set of "Planet 51." 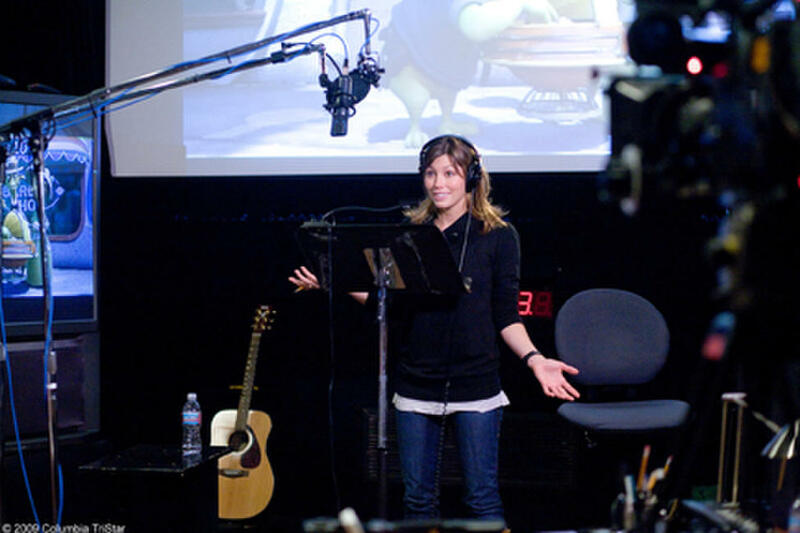 Jessica Biel on the set of "Planet 51." 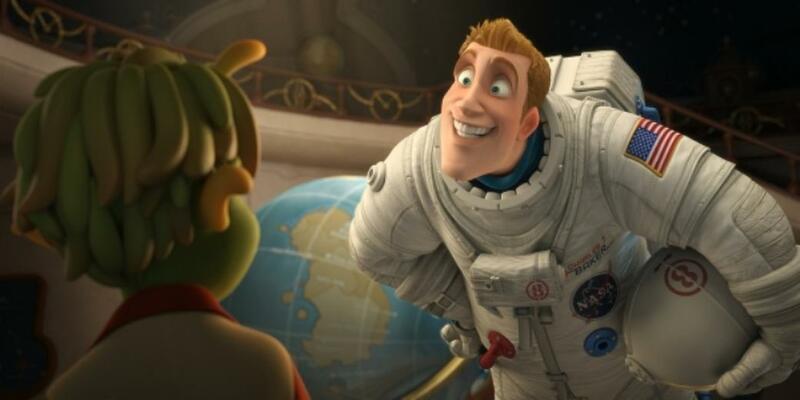 Seann William Scott on the set of "Planet 51." 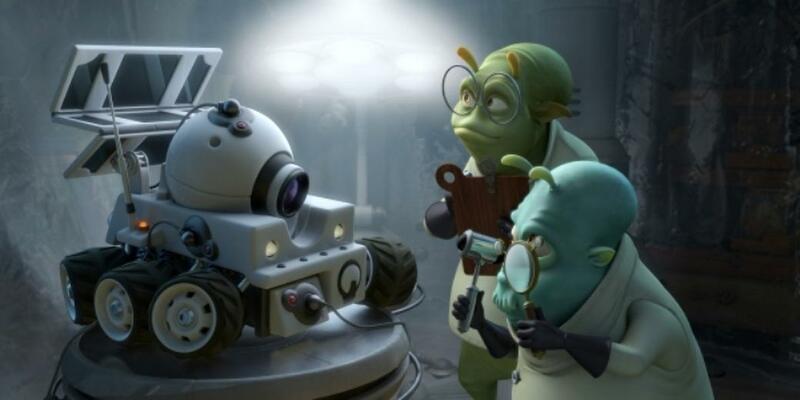 Rover with two doctors in "Planet 51." 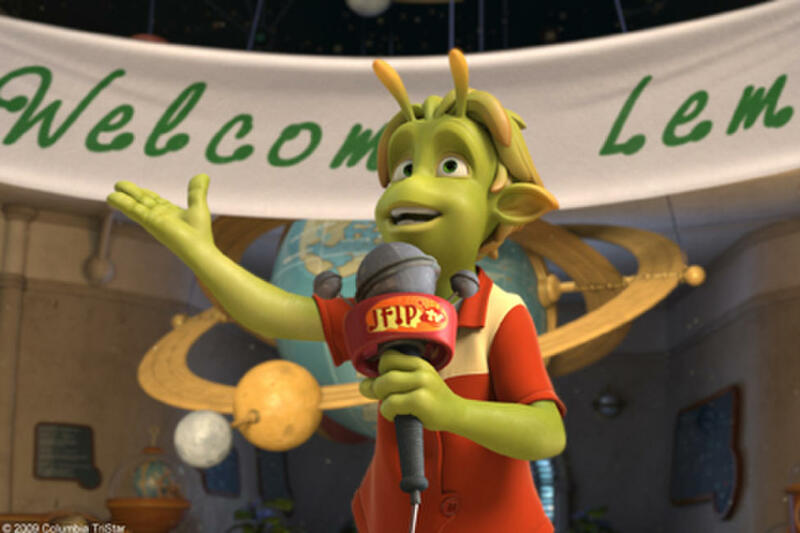 Eckle voiced by Freddie Benedict in "Planet 51." 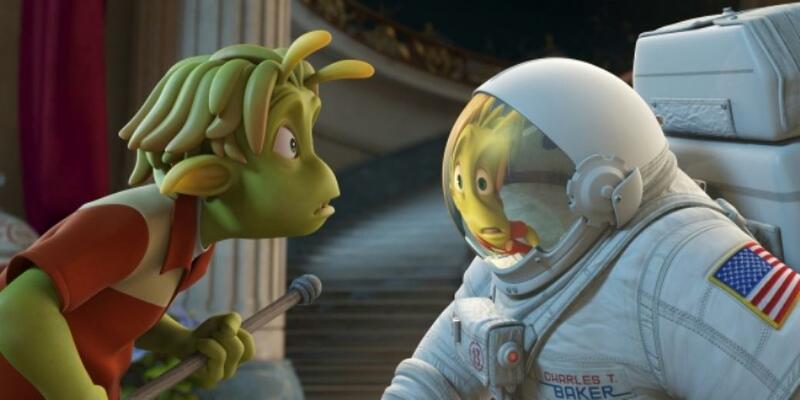 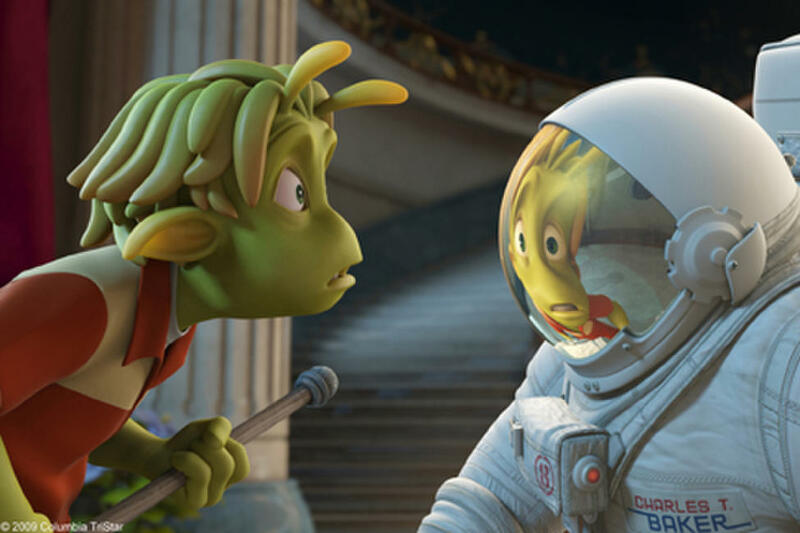 Kipple voiced by John Cleese and Grawl voiced by Gary Oldman in "Planet 51." 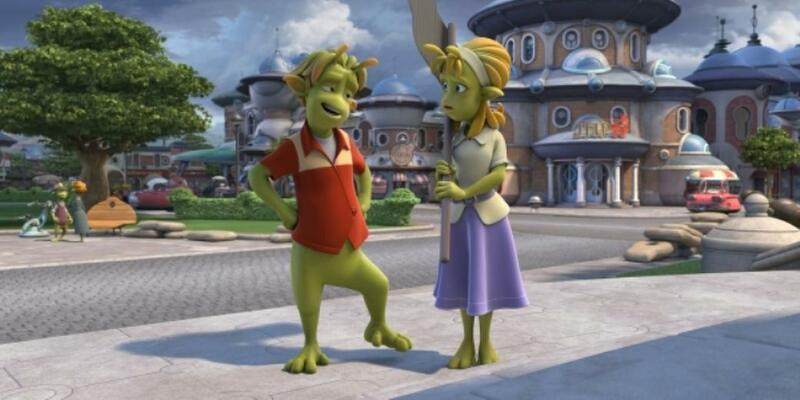 Neera voiced by Jessica Biel and Lem voiced by Justin Long in "Planet 51." 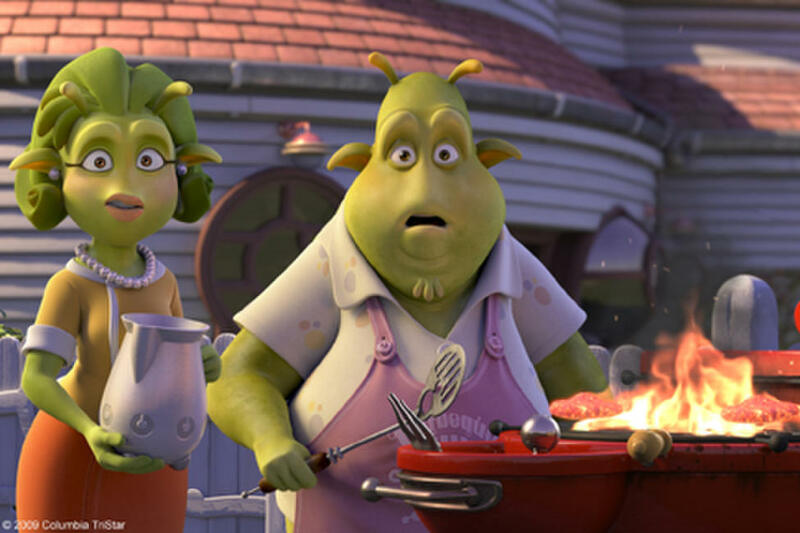 Lem voiced by Justin Long and Chuck Baker voiced by Dwayne Johnson in "Planet 51." 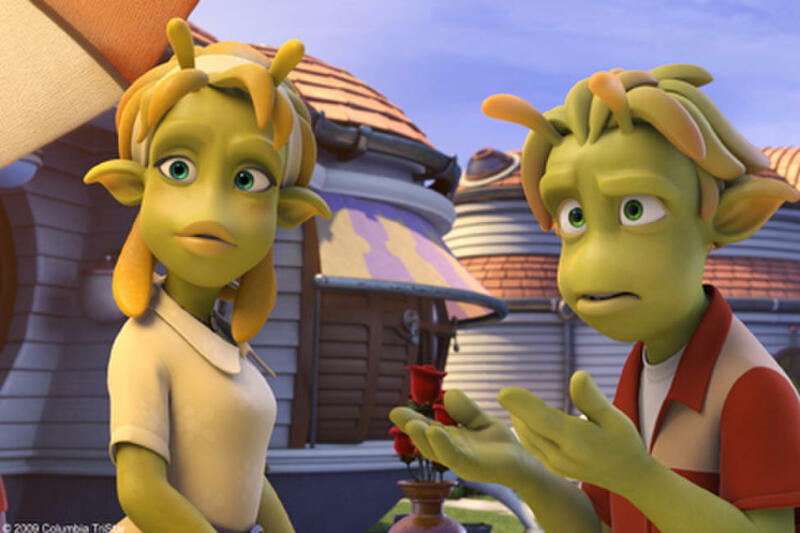 Lem voiced by Justin Long with Neera voiced by Jessica Biel in "Planet 51." 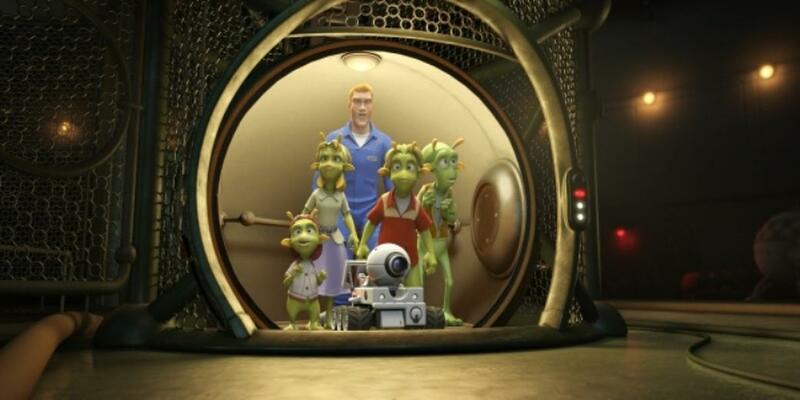 Eckle voiced by Freddie Benedict, Neera voiced by Jessica Biel, Chuck Baker voiced by Dwayne Johnson, Lem voiced by Justin Long, Skiff voiced by Seann William Scott and Rover in "Planet 51." 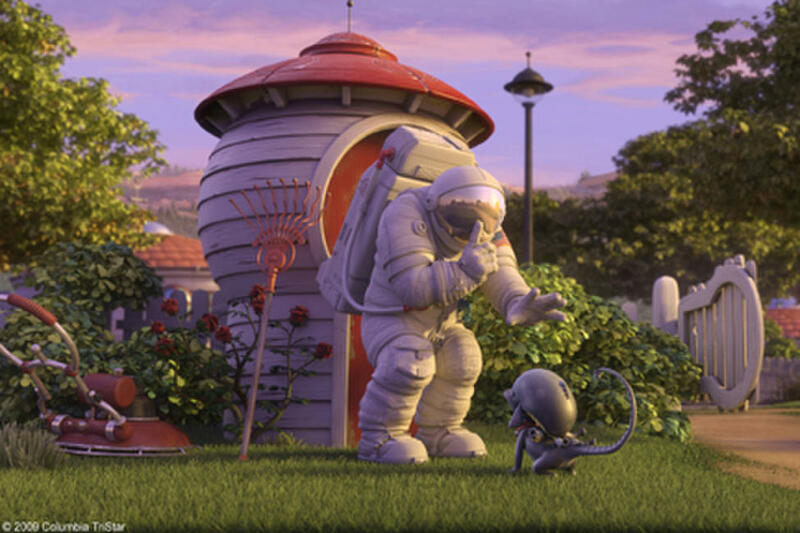 A scene from "Planet 51." 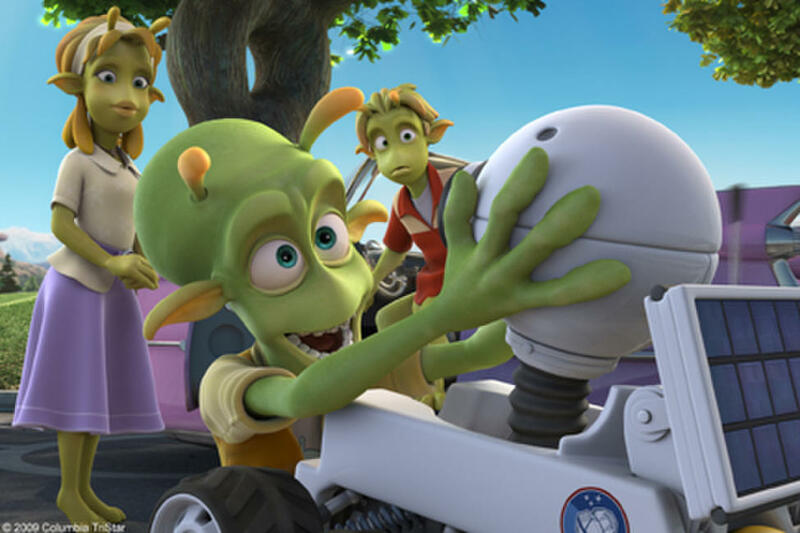 Chuck Baker voiced by Dwayne Johnson in "Planet 51." 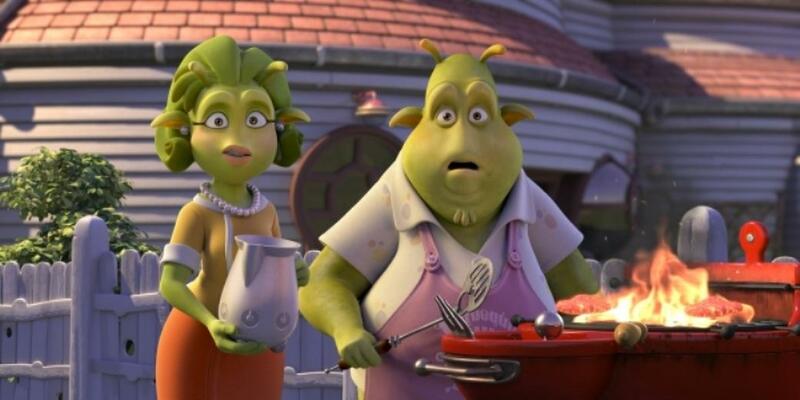 Lem voiced by Justin Long and Chuck voiced by Dwayne Johnson in "Planet 51." Poster Art for "Planet 51."